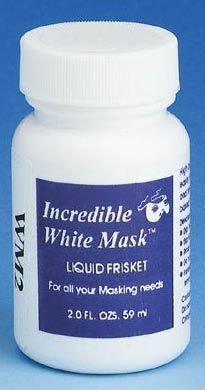 Formulation of highest quality latex assures tough film mask that removes easily. 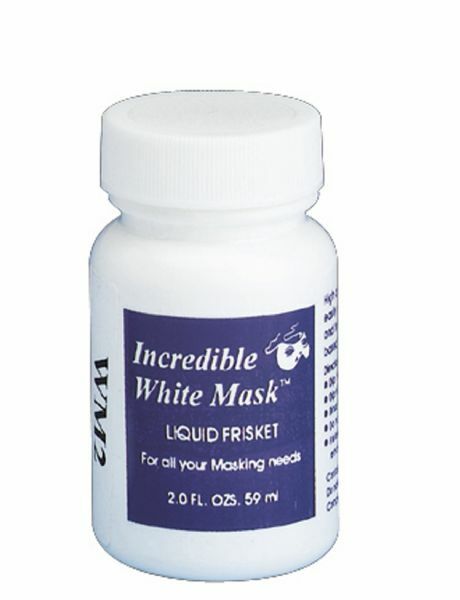 * Non-staining quick drying to neutral off-white tintable consistent smooth finish. * Sprays without diluting long shelf life. * For all artist papers board wood leather glass metal and ceramics. * Superior frisket that is affordable.